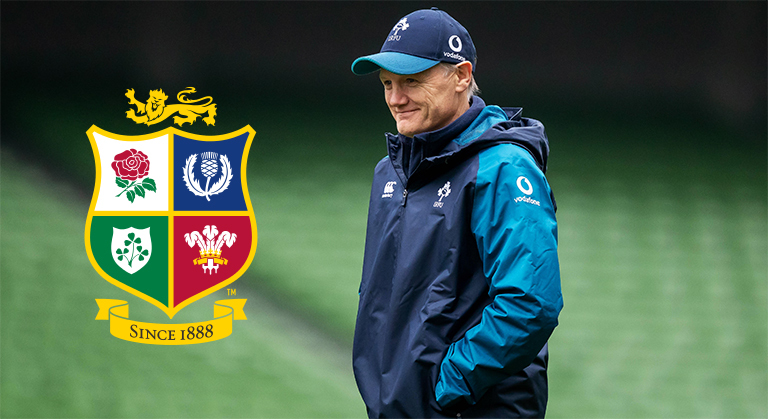 The British and Irish Lions’ next tour sees them travel to South Africa in 2021 – and there’s already been plenty of speculation as to who will be their next head coach. Warren Gatland has led the Lions on their last two tours, a series win in Australia and a drawn series in New Zealand. And he’s admitted he’s already held “informal” talks about taking the job for a third successive tour, despite previously saying he’s not interested in coaching them ever again. Another man who has been linked, and would most definitely be the most popular choice, is Ireland boss Joe Schmidt. He’s set to step down from his role with Ireland and take a break following the Rugby World Cup, but that doesn’t mean he’s not coming back. “That’s certainly the short term plan,” Schmidt said when asked at yesterday’s Six Nations launch if his plan was to retire from the game altogether. A Lions head coach tends to take the reigns one year out from the tour. This would allow Schmidt to take a year out and then take the Lions job. That is if he’s interested. “I said to my wife that we’d get these 12 months done and she said, ‘Yeah, look, you’ll last 12 days, potentially, without needing to do something’.” Schmidt said when asked about the Lions job. “And I wouldn’t say that I’m looking to do any coaching so it’s not something that’s at the forefront of my mind. “I think one of the things I decided in probably a conversation with myself, for want of a better word, is that whatever does happen after that, I want to make sure these next 10 months are as good as I can help the players be and put as much effort into that. “And so I think that’s where your energies go. So the door is slightly open? Don’t start backing Schmidt as the next Lions head coach just yet. But know it’s certainly a possibility.